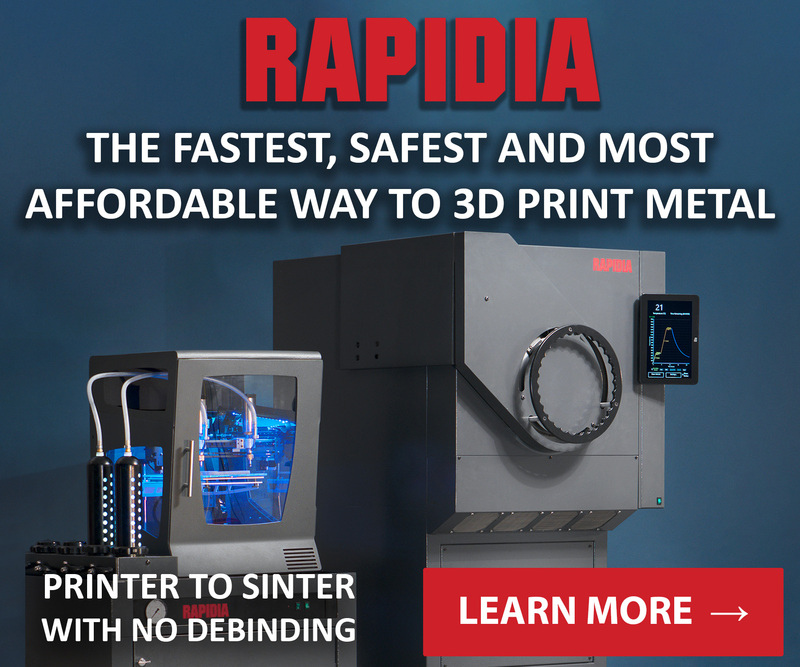 SKILCRAFT, the trade name of the U.S. National Industries for the Blind (NIB), has unveiled the SKILCRAFT 3D business model which will deliver specially selected 3D printing filaments to support the growing use of additive manufacturing within all branches of the federal government. 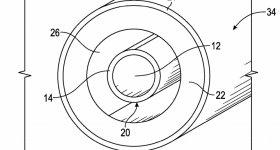 SKILCRAFT products are primarily made by the visually impaired. 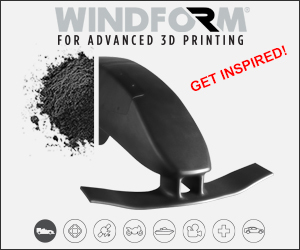 Soft-launched last month at the Wright-Patterson Air Force Base Technology Expo in Ohio, this business model will qualify and select the most suitable 3D printing materials, rather than manufacture its own for specific applications. 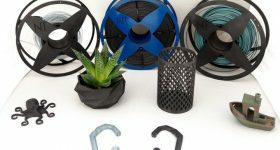 “Some filament manufacturers are really good at one type of material, but not others; by employing this ‘publisher’ model with filament, our customers can be assured that they will always get the superior option—regardless of which type of material they use,” said David Beschen, SKILCRAFT 3D Principal. 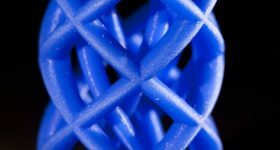 SKILCRAFT3D filaments. Photo via SKILCRAFT3D. For over 60 years, SKILCRAFT has exclusively served federal government with products including janitorial equipment, office supplies, medical supplies, tools, and uniforms. 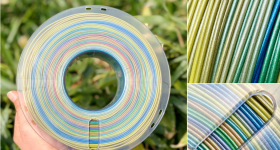 Now, beginning with PLA Pro, ABS Pro, Nylon Pro, and a professional grade water-soluble support filament, SKILCRAFT 3D will offer its customers the best selection of U.S manufactured proven quality materials. 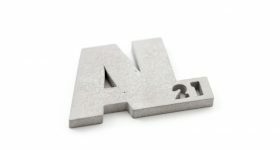 Furthermore, fulfillment services such as key packaging components, assembly labor and order are provided by a NIB affiliate, making all SKILCRAFT 3D offerings compliant with AbilityOne certification requirements. 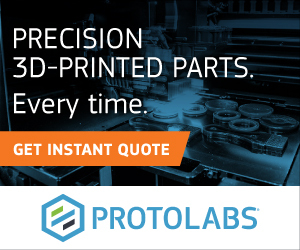 The first specialty product release will be the bioprinting material Polyamide Polyolefin and Cellulose (PAPC). 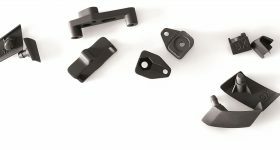 PAPC-based materials have previously been used by FibreTuff Medical Biopolymers, in the development of Class I, Class II and Class III medical devices. 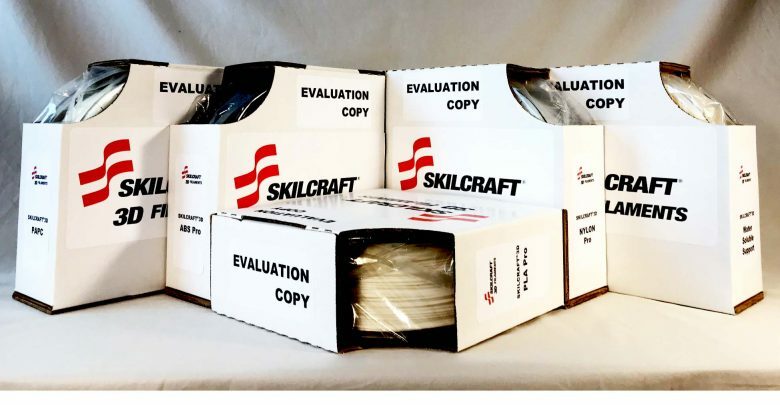 SKILCRAFT also debuted its Evaluator program at the expo which seeks government makers and technicians using 3D printing to test and provide feedback on all SKILCRAFT 3D products. 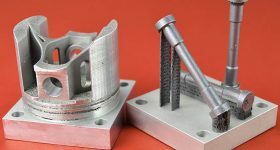 The selected evaluators will directly impact SKILCRAFT 3D’s product offerings and receive and test products before its general release later this month. “Using inferior filaments has been shown to be much costlier in the long run and far outweigh any savings on purchase price,” added Beschen. 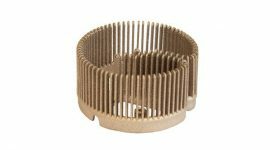 The range of SKILCRAFT 3D products is currently available on GSA Advantage, an online government purchasing service. 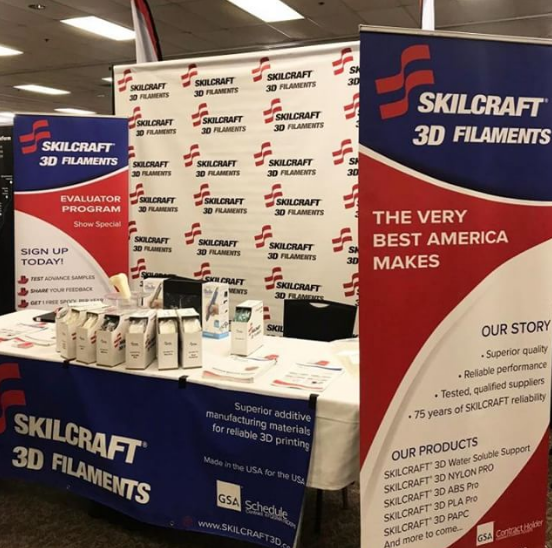 The SKILCRAFT 3D exhibition at the Wright-Patterson Air Force Base Technology Expo. Photo via SKILCRAFT 3D. 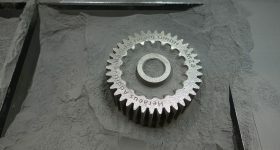 Featured image shows SKILCRAFT3D filaments. Photo via SKILCRAFT3D.